I just downloaded and setup Pcsx2 0.9.8 and booted the system. It starts up like a normal PS2, but after the Playstation logo on the black background, Pcsx2 freezes. 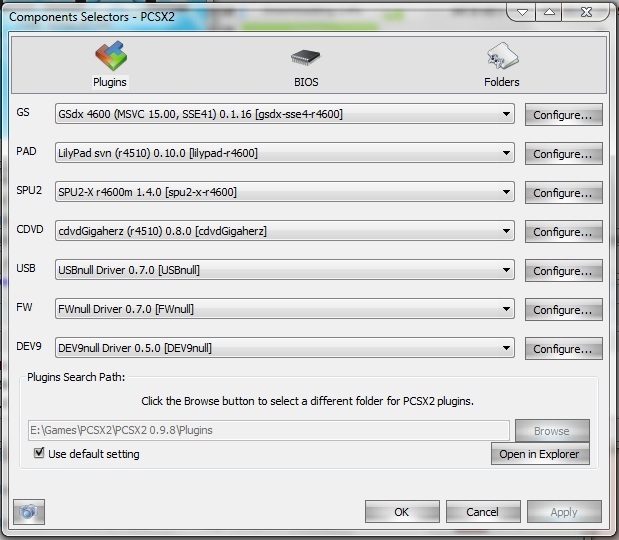 emulog.txt is located at "logs" folder in your pcsx2 folder. Current time: 04-26-2019, 12:16 PM Powered By MyBB, © 2002-2019 MyBB Group.